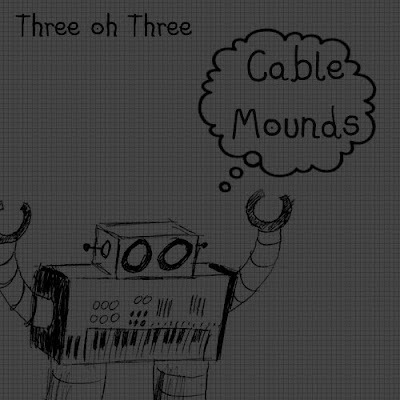 "'Cable mounds' is the second album from DIY Minimal Electronic artist Three Oh Three. The album was written and recorded using only hardware equipment. Three oh Three takes high influence from artists such as Richie Hawtin, Richard D. James, Luke Virbert and Last Step." Download, bonus stuff and more on Dan303.